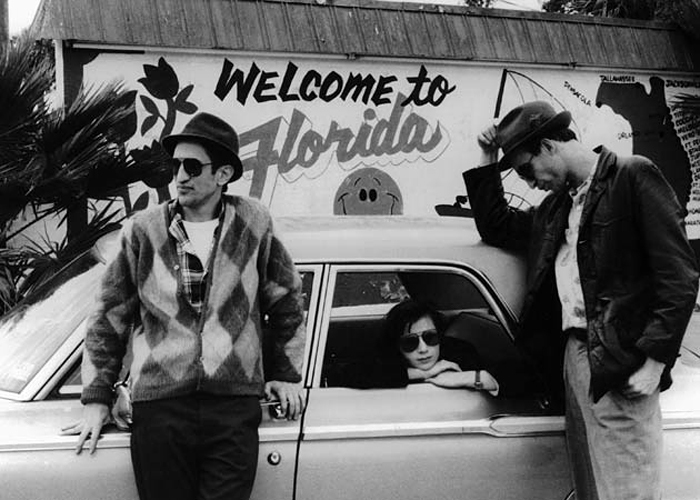 Stranger Than Paradise | Auggie's Diner "Style"
Stranger Than Paradise is a 1984 American absurdist/deadpan comedy film. It was written and directed by Jim Jarmusch, and stars jazz musician John Lurie, former Sonic Youth drummer-turned-actor Richard Edson, and Hungarian-born actress Eszter Balint. The film features a minimalist plot in which Willie and his friend Eddie go to visit Willie's cousin Eva in Cleveland. The film is notable for its high historical importance, particularly upon independent cinema. The low-budget aesthetics of the film set an example for later independent directors.